Mr. Stoppenbrink serves as a Fund Advisor to Holman Capital Partners, LLC. He advises the Fund on fiscal, regulatory, and operational issues related to the management of public agencies. He assists the Fund with creating partnerships to enhance the financial flexibility, creativity, and growth of public agencies nationwide. 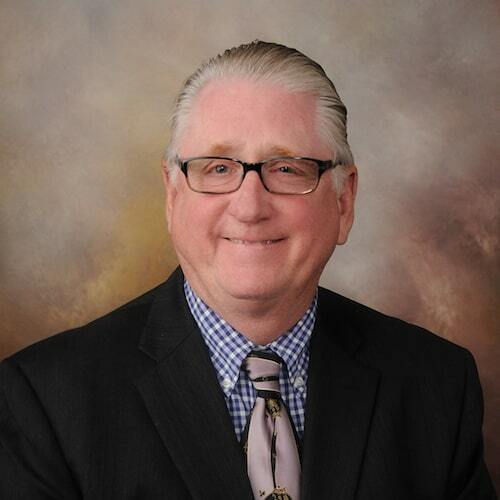 Mr. Stoppenbrink retired in 2019 as the Deputy Chancellor of West Hills Community College District and managed its financial, budgeting, student housing, cafeteria operations, labor relations, human resources and healthcare plan administration. Mr. Stoppenbrink has over 39 years of experience with escalating levels of responsibility in the healthcare and community college arenas. Mr. Stoppenbrink graduated with a B.S. in Business Administration, Chico State University and an MBA from the University of Phoenix.